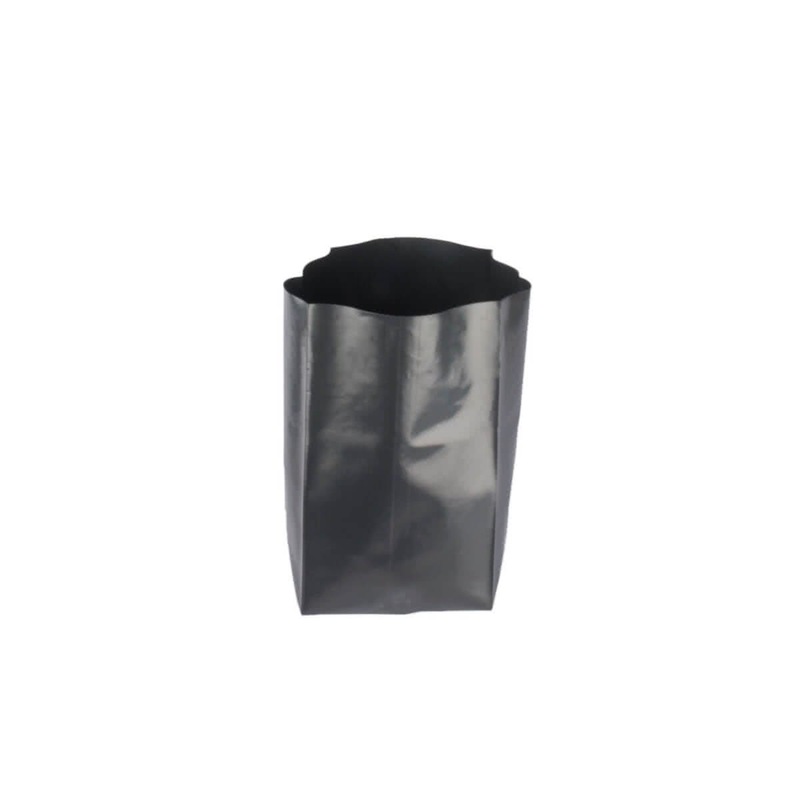 Long lasting and durable in nature these grow bags sustain moisture for a long time and keep the plants healthy. 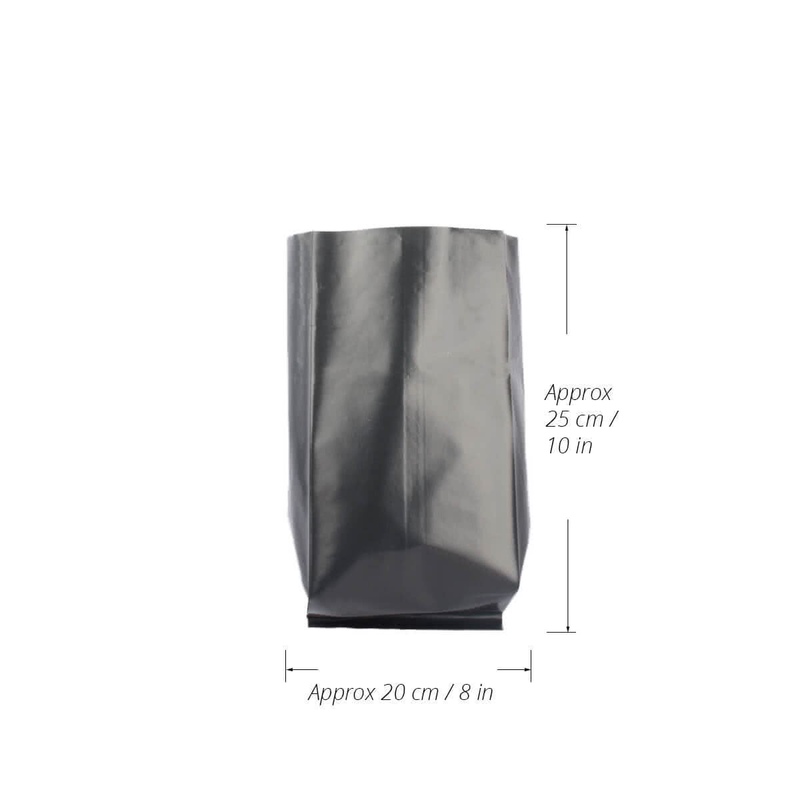 These bags are economical and convenient, but also provide an ideal growing option for plants and leafy vegetables in their initial stage. Mainlu used for setting up your nursery at home.